In recent years, the gaming consoles that became well known were the PlayStation 2, PSP Go and Vita, the Wii and Xbox. The tablet has also entered the scene as a popular gaming device these days. Now, a new gaming console is out and it’s called OUYA. The device went on sale this week in the U.S., U.K. and Canada. Priced at $99, it reportedly sold like hot cakes and was sold out Tuesday on Amazon. 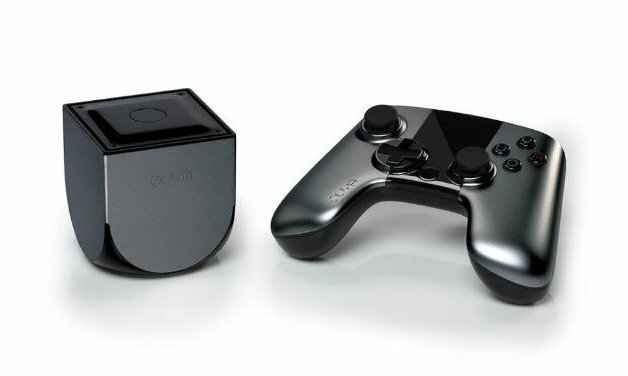 Other sites that sell the device include Best Buy, Target, Gamestop and GAME in the U.K.
OUYA is an open gaming console that any user can develop for or even hack as they find necessary. Launched on Kickstarter last year, the device underwent improvements as the company developing it received feedback from gamers, developers and backers. In fact, the 2012 launch enabled Kickstarter to set a record for its funding that reached a total of $8.6 million.